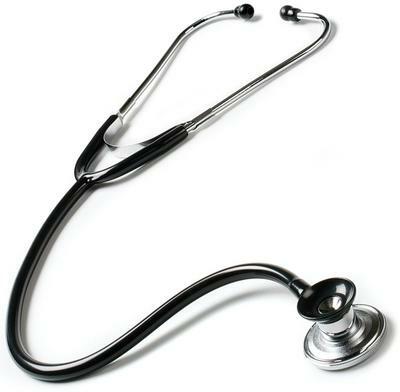 Basic SpragueLite® Stethoscope. Economical SpragueLite® stethoscope. Black only.